Hotel Rosica Pamporovo is the perfect place for everyone who is looking for comfort and relaxation during their vacation or trip. 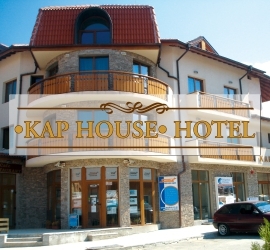 The hotel is situated in the south part of the Pamporovo ski resort, just a throw away from the ski slopes “Yazovira”, “Snejanka” and “Studenec”. 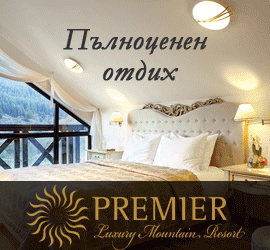 It is also surrounded by a coniferous forest, which guarantees your stay in a beautiful mountain landscape. 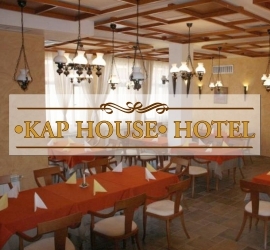 We promise our guests a perfect service and the cosines of home in a comfortable environment. 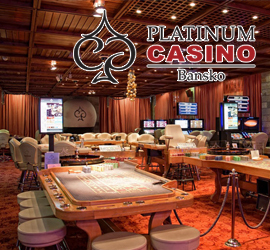 The location of the hotel and the extras that we offer are sure to provide you with the best conditions for your stay. 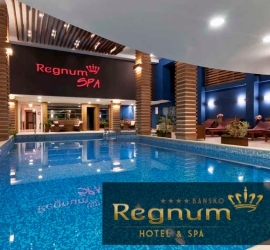 At your disposal are a Sauna, Jacuzzi, a Steam bath, Lobby Bar, Table Tennis and a Ski holding facility. And for the lovers of culinary delights we have an elegant restaurant with 90 seats, which is going to charm you with excellent food and service at a competitive price. Be our Guests. We are expecting You! Single bedroom – 55BGN per person. Double bedroom – 35BGN per person. Triple bedroom – 35BGN per person. 2 + 1 Room – 31,66BGN per person. 2 + 2 Room – 26,25BGN per person. 2 Bedroom apartment for 4 persons – 140BGN. 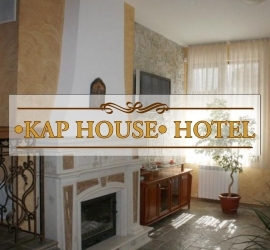 2 Bedroom apartment for 4 persons + 1 – 160BGN. 2 Bedroom apartment for 4 persons + 2 – 180 BGN. The prices are for a night’s stay, including breakfast. **** All prices include VAT. 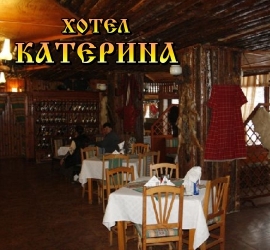 3-day package for 2 persons – only 282BGN. A 3-night stay in our hotel.